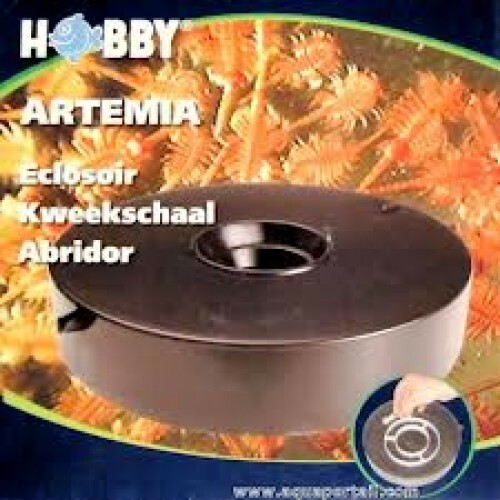 We sell a simple culture system of artemia below. In one case as in the other, do not pour excessive amounts of food, it will deteriorate the water quality of your aquarium. Complete culture device with stand, air pump and 1.8 m. pipe. Harvesting container and Artemia nauplii sieve (0.15 mm mesh) also included. The shape of the funnel allows a constant movement of all nauplii. The container is constructed so as to be able to connect several additional cultivation devices with the same air pump. The attachment has bayonet clips on the side, which allows to connect multiple substrates to one another. Tip: The silicone seal the upper bayonet seal is certainly coated in silicone oil of the mechanism but it is recommended to add occasionally silicone grease so you can always easily open the lid. 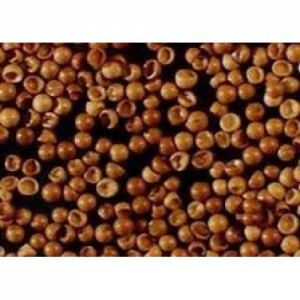 Use with brine shrimp eggs Jellyfish plancton mix (not included in this set). Hatcher artemia nauplii easiest to use. It only remains to put water, brine shrimp eggs and salt (or a little water of your aquarium). 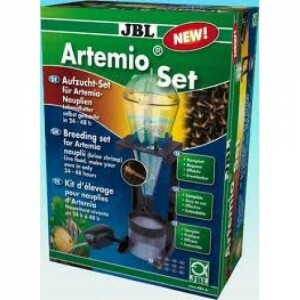 This mixture of plankton specially enriched eggs and salt, you will have very easily live food for your jellyfish. Put 0.75 liter of tap water at 28-30 ° C in your incubator. Pour 2-3 tablespoons coffee mix Jellyfish plankton. Plankton hatched after 24-36 h.
They can be retrieved using the screen supplied with the incubator. This quantity is enough to feed 3-5 jellyfish Aurelia aurita size XS for 2 months. 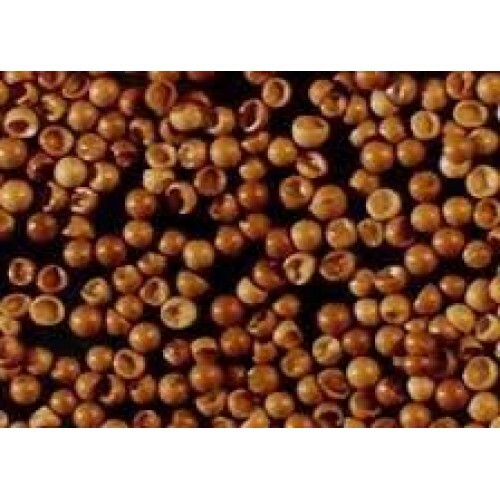 It is appropriate to adapt the amount of feed based on the number and size of méduses. 200 g ready to use mixture. Do not overfeed your jellyfish, this will deteriorate the water quality of your aquarium.